Print advertising? Social media? Why choose one when you can have both? This is the proposition that the creative agency DM9DDB made to the fashion store chain C&A. 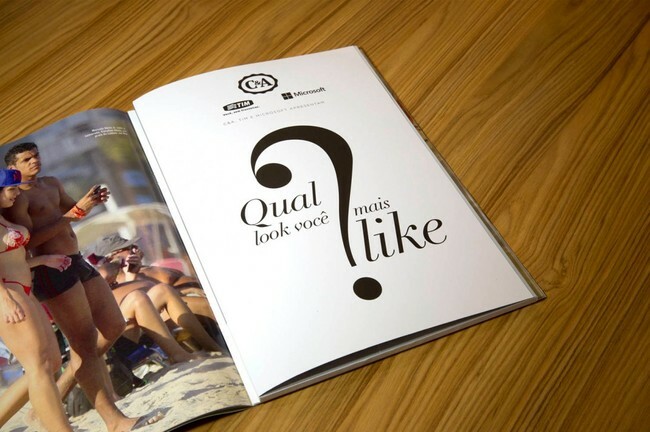 The agency, based in Sao Paulo, Brazil, wanted to bridge the gap between social media and traditional print advertising. It created the first magazine ad with a working “Like” button that connects directly to Facebook. The “C&A Like Ad” ran in the celebrity magazine Contigo and featured different outfits for women. 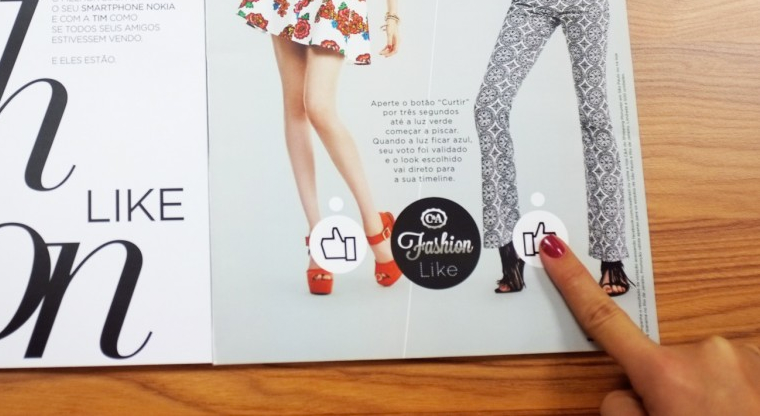 When a reader pressed the “Like” button on one outfit, the print ad automatically connected to Facebook and posted the outfit on the readers’ timeline. The users didn’t have to activate their computers, cell phones or mobile devices. The interaction was seamless and the campaign was touted as a taste of what we might expect from the ads of the future. C&A and DM9DDB partnered with Microsoft and telecommunications provider TIM to carry out the project that relied on a printed electronics board and a chip with the users’ information that were embedded in the print ad. Consumers had to register through Facebook to receive a copy of the magazine Contigo. Thus, it was possible to personalize the information so that a push of the “Like”-button actually resulted in a posting on the user’s Facebook page. The “Like”-button on paper also lit up indicating the reader’s choice. All “Likes” were sent to a display in the Morumbi Shopping store, where the most popular outfit was shown. 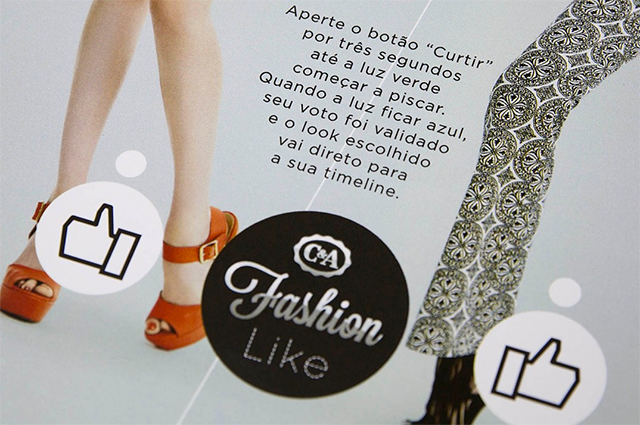 The typical C&A client in Brazil is a heavy social media user and is connected to many people sharing her interest in fashion and lifestyle. The ad allowed C&A to be present in both online and offline forums and interact with customers in different ways. “With the evolution of digital actions like “Fashion Like” and “Look Block”, we positioned the C&A as reference in innovation in the fashion market, “says Adrian Ferguson, Media Vice President at DM9éDDB in a media statement. 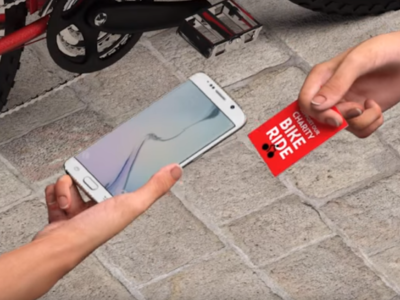 This is not the first time C&A uses social media to enhance real world experiences. 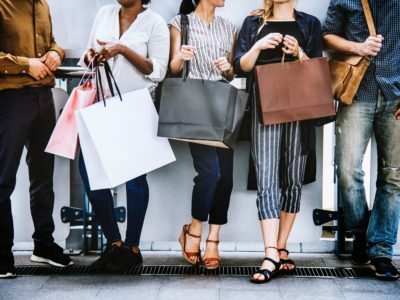 In an earlier campaign, customers could press a “Like”-button embedded in the hangers of different outfits in brick-and-mortar stores if the outfit suited their taste. The positive votes were counted online and the tally was shown on the display embedded in the hanger. 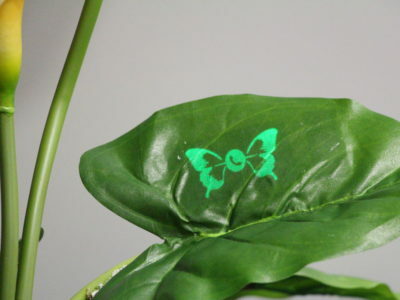 Brazilian advertising agencies have been leading the way when it comes to using embedded electronics to connect print ads and digital applications. A few months ago, the agency FCB Brasil partnered with the cosmetics-brand Nivea to develop a “kids tracker”, an interactive ad that doubles as a wristband and connects with the user’s cell phone via Bluetooth to let parents know where their kids are playing on the beach. They also added a solar powered smartphone charger right into another print ad. With a wafer-thin solar panel you can charge up your phone at the beach or at a picnic, on the meadow or wherever you want. Really excited about the printed technologies. Can’t wait for these to come into mainstream in Pakistan. Really wondering how does the magazine links to Facebook when the person actually likes the page or ad. Article très intéressant. Merveilleuse idée de se servir d’un magazine comme base de diffusion vers un réseau social. Excellent outil de marketing qui se trouve relayé et touche donc un panel plus large mais néanmoins ciblé. Fantastique moyen de relancer la presse magazine qui est dans une situation critique. Magnifique démonstration de la complémentarité du magazine avec les médias sociaux qui donne plein d’espoir sur l’avenir de la presse magazine.